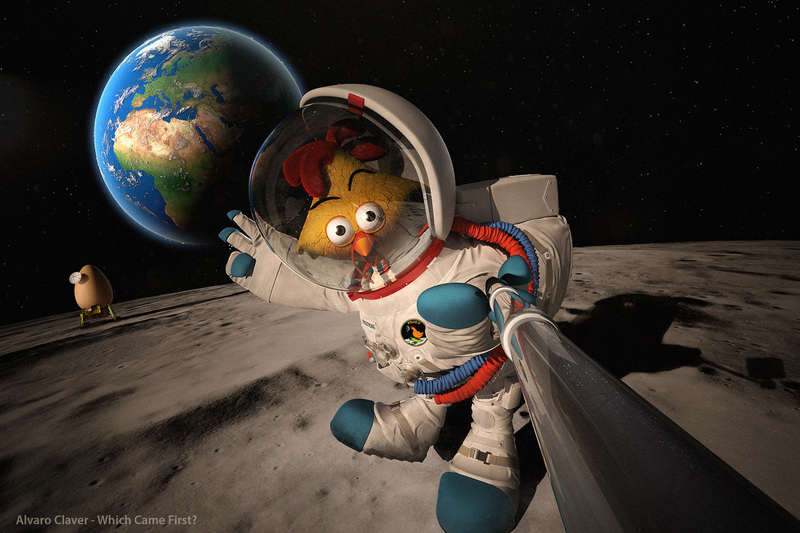 Behold the chicken that flew to the moon to take a selfie! Astronauts are cool. Chickens are funny... so why not to send a chicken to the moon? 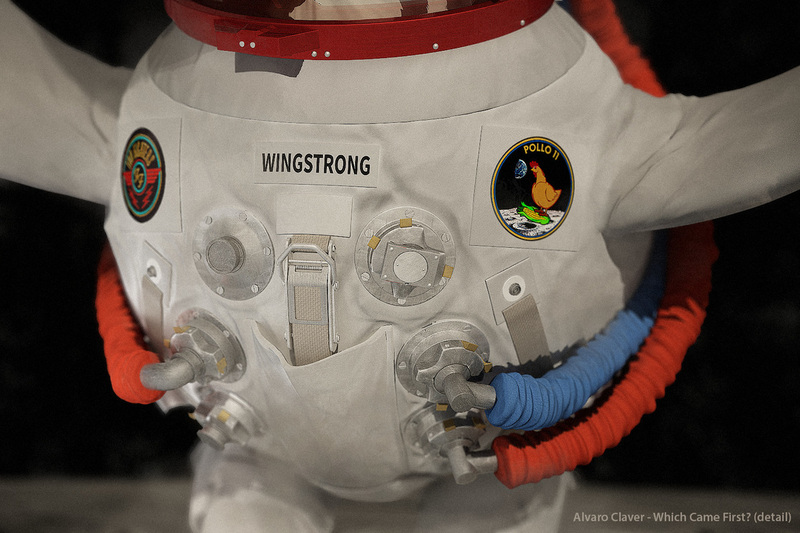 A chicken crazy (and brave) enough to go where no chicken has gone before? This is how I came up with the idea for this piece that I used as the final project for my first semester at Think Tank Training Centre. I was responsible for all the process: concept, model, textures and lookdev.